Rainbow Radio’s sports journalist, Isaac Worlanyo, has tied the knot over the weekend with his long time fiancée, Vivian Enyonam Abotsi. 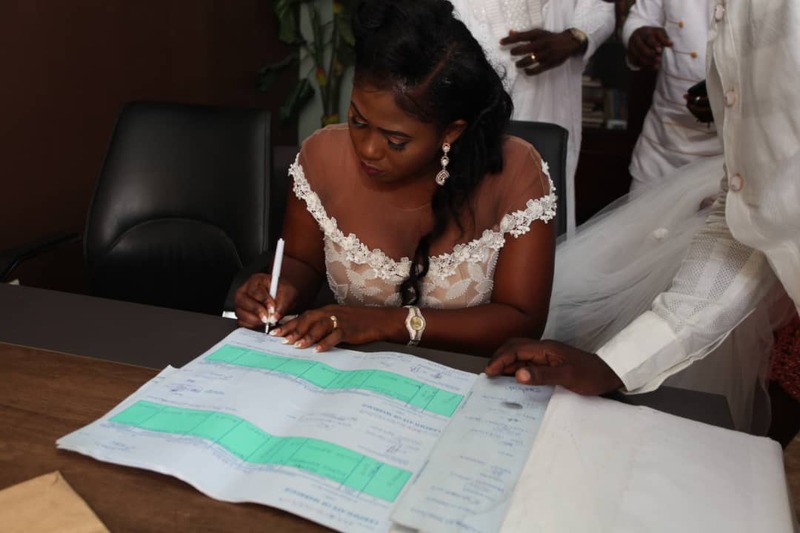 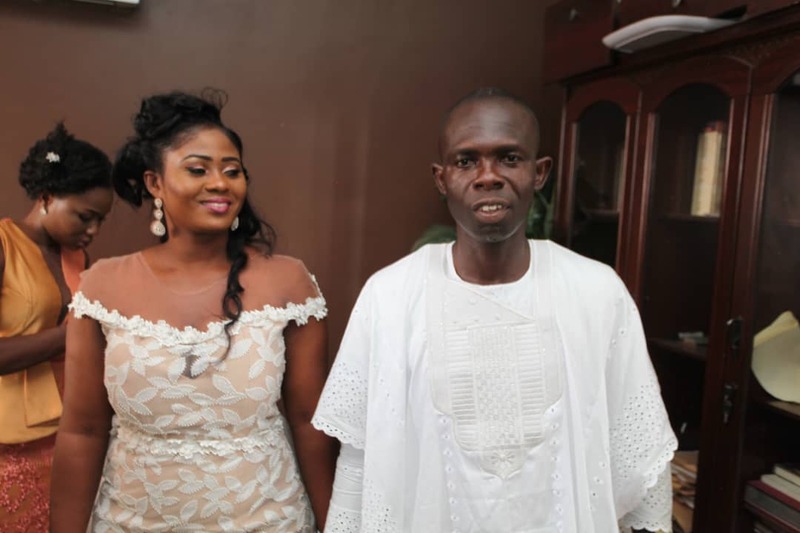 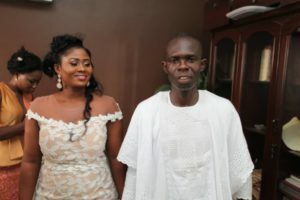 The versatile journalist exchanged vows on Saturday April 6, 2019 with Vivian at the Peace Chapel Church, which is located at Nyamekye Junction, Accra. 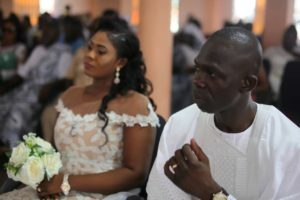 The couple had their traditional marriage ceremony on Friday April 5, 2019 at Kasoa. 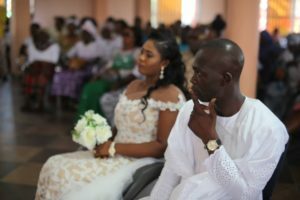 Well-wishers, friends, relatives of the couple and staff of Rainbow Radio graced the beautiful ceremony. The couple, Mr and Mrs Worlanyo expressed their gratitude to God and those who supported them in cash and in kind to ensure the nuptial was successful.